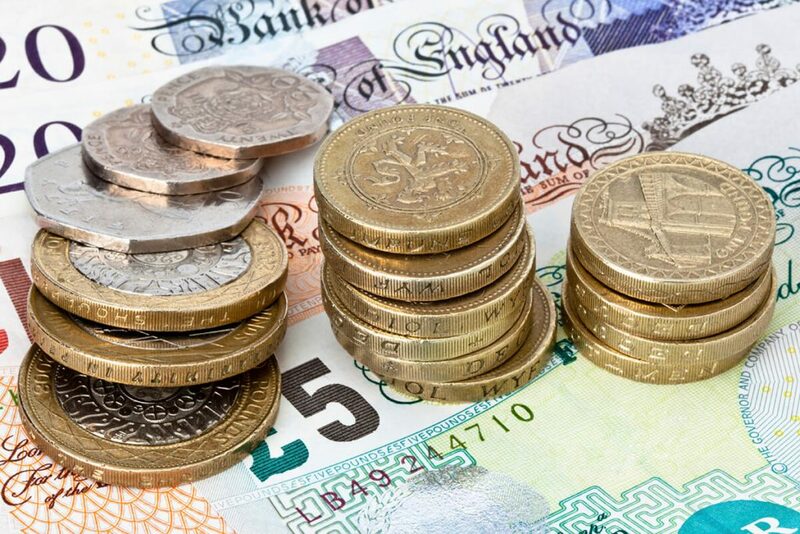 “District councils have punched above their weight in terms of savings made through shared services but have also faced the biggest reduction in their spending power since 2015 compared to other types of councils. “To address these significant funding cuts and increasing uncertainty over future funding after 2020, it is right that district councils seek new sources of revenue to plug funding gaps through prudent investments that manage risk and protect local services on behalf of their taxpayers. “Unless districts secure alternative sources of revenue, essential services that our local communities rely on face being cut back or stopped altogether.